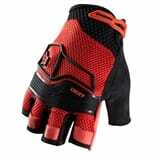 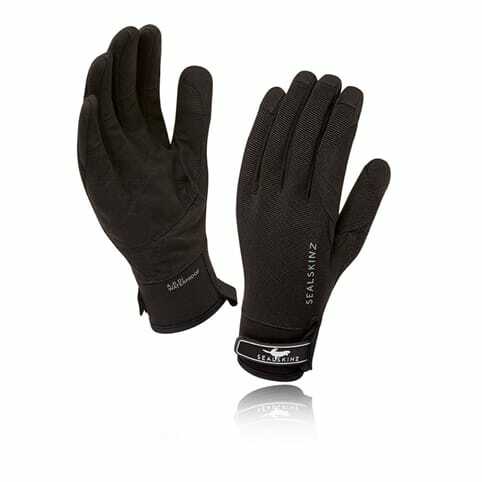 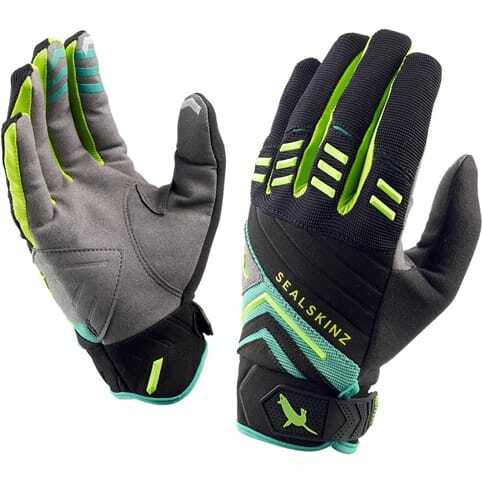 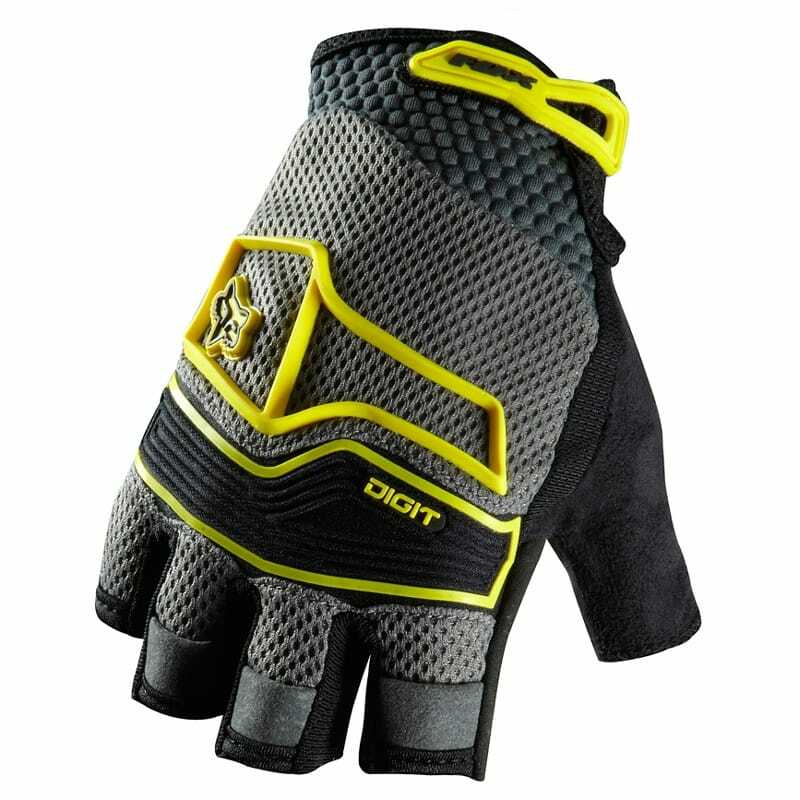 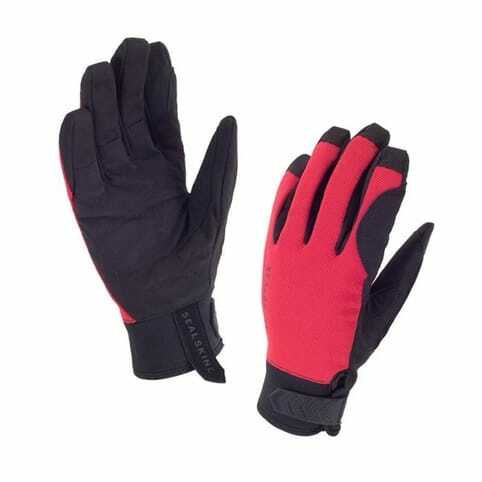 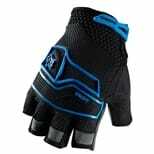 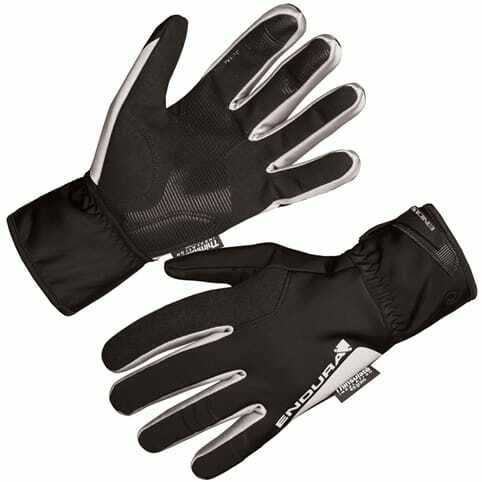 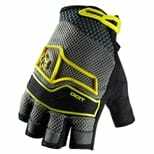 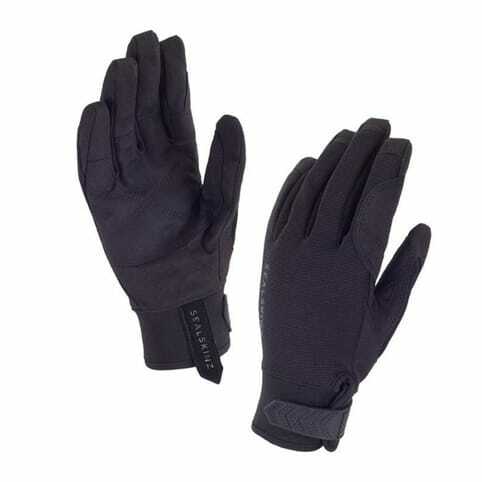 Nice and light, comfortable, cool and with a bit of added protection, that's what Fox's Digit gloves are all about.� Their air mesh top fabric is breathable and gives good airflow around the glove, while the neoprene knuckle and finger padding remains flexible but is tough and hardwearing should the worst happen. 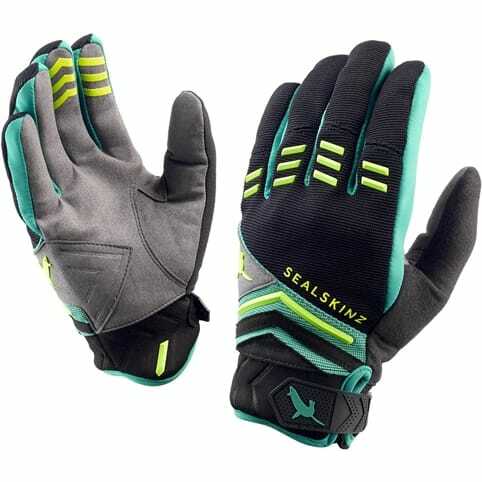 Lightweight air mesh top hand fabrics offer maximum comfort and airflow. 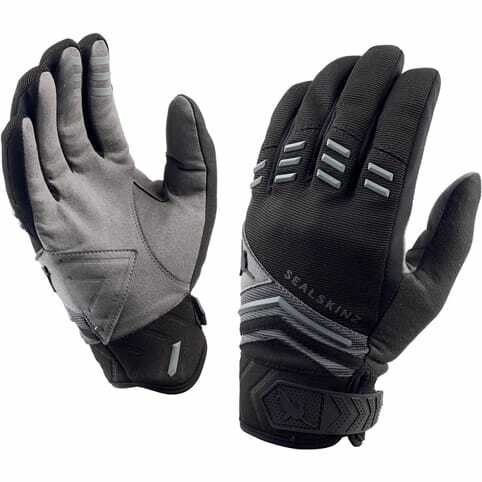 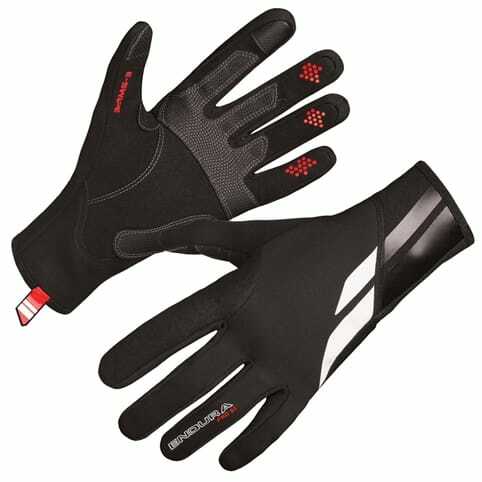 Neoprene knuckle and finger padding for added flexibility and protection. 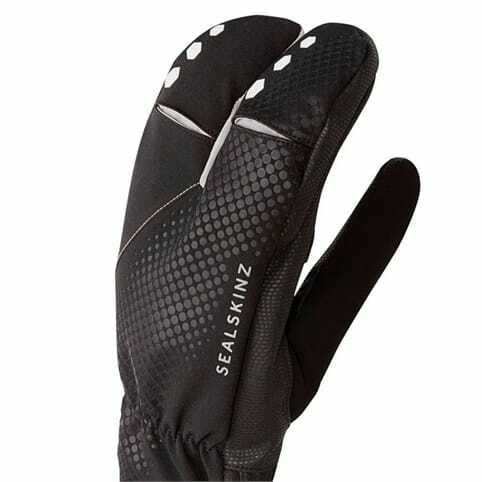 Absorbent. 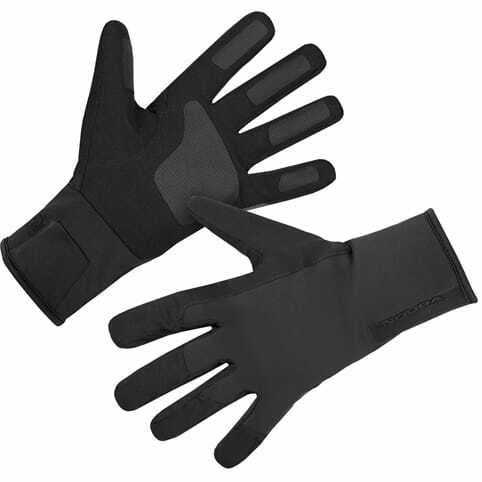 micro-suede thumb wiping surface.